Browse > Home / Photo Releases / NCDA Inks Agreement with VSO- Bahaginan on Disability-inclusive Volunteering Overseas, August 10, 2010, VSO-B Office. 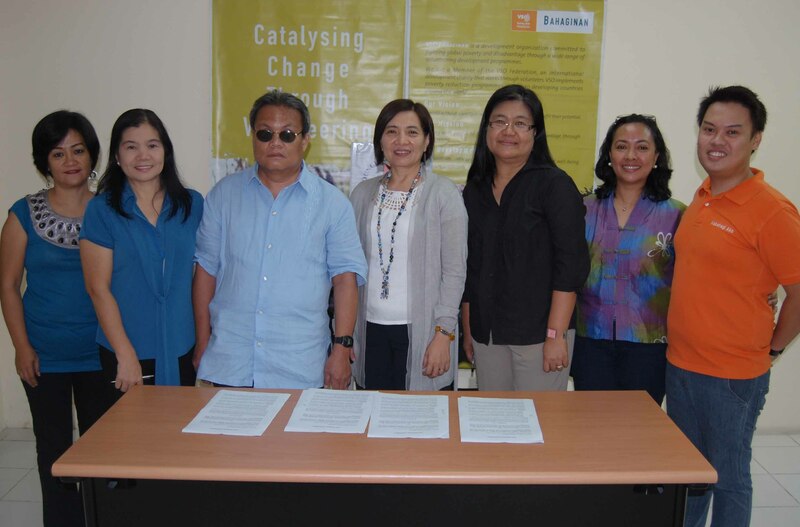 NCDA Inks Agreement with VSO- Bahaginan on Disability-inclusive Volunteering Overseas, August 10, 2010, VSO-B Office. 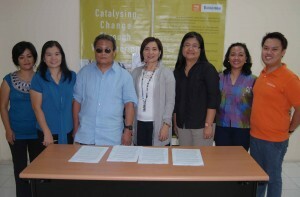 NCDA Inks Agreement with VSO- Bahaginan on â€œDisability-inclusiveâ€™â€™ Volunteering Overseas, August 10, 2010, VSO-B Office. From left: NCDA Project Development Officer Josephine Despi, TCD Chief Nelia R. De Jesus, NCDA OIC/Director Matt Lee, Jr., Dr. Grace Aguiling Dalisay, VSO-B Board of Trustees Chairperson, Executive Director Malou Juanito, Program Manager Maloy Tiongson and National Volunteering Program Manager Jay Ancheta. kumosta na po ang kaso laban sa mga drug stores? dito sa eastern pangasinan di parin kinikilala ang sa discount ng PWD sa mga drug stores sana ito ang matugunan ng pansin.